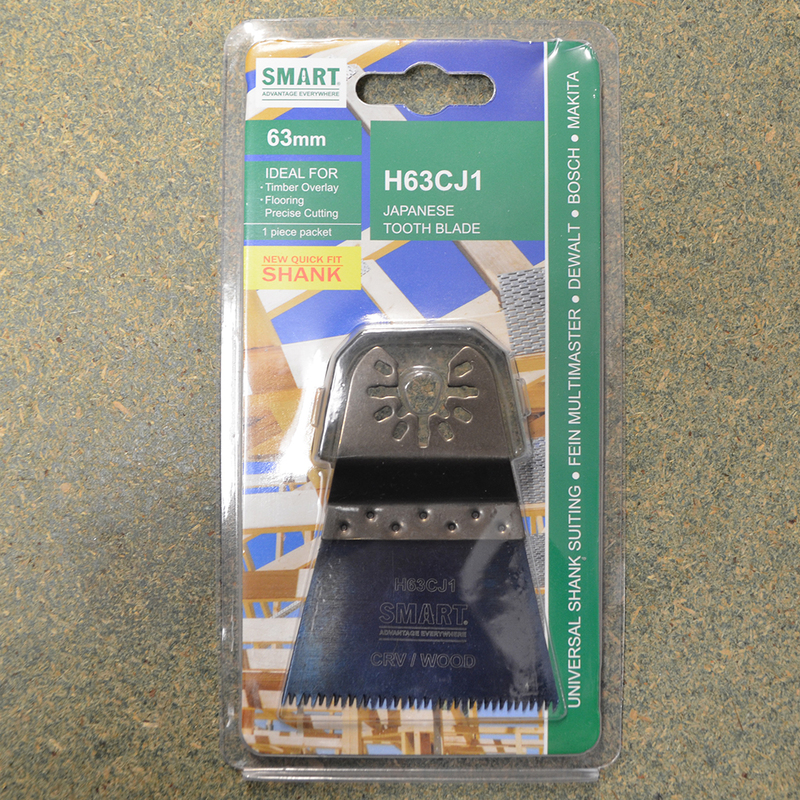 £15.91 – £46.24 Price Inc 20% VAT on applicable items. 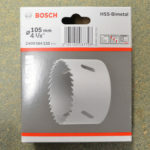 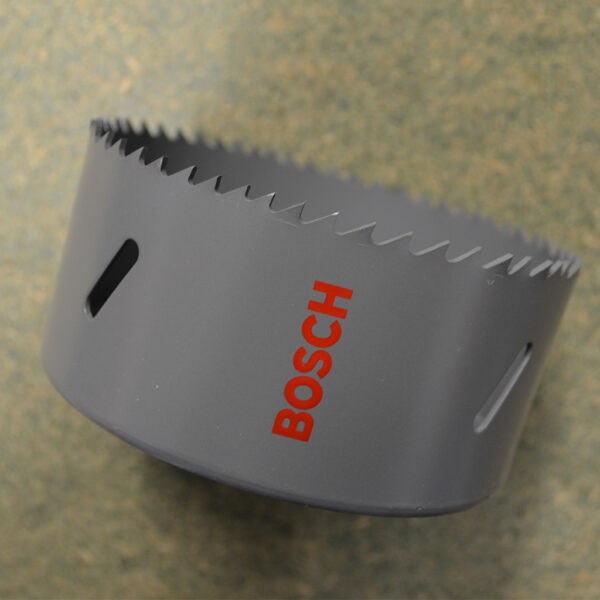 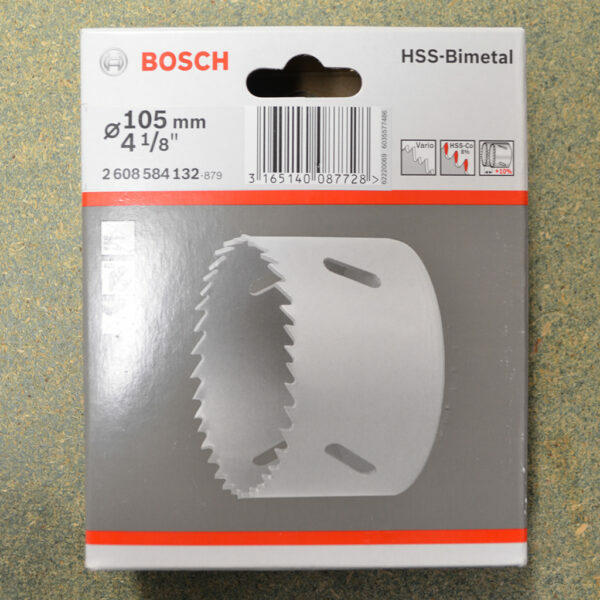 These holesaws from Bosch are designed to create great holes in a variety of materials including: wood, PVCu, stainless steel and aluminium. 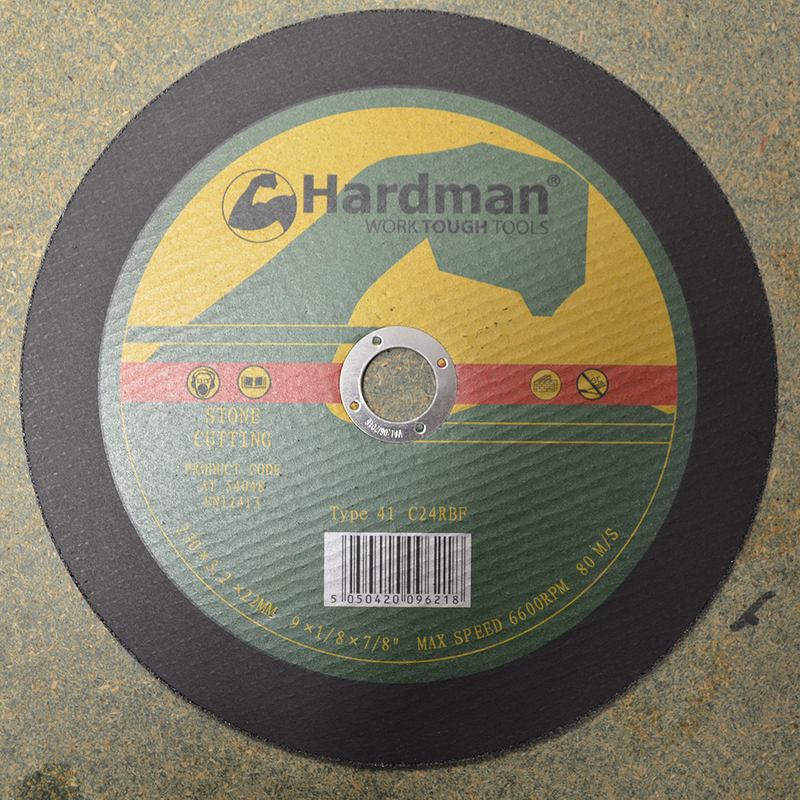 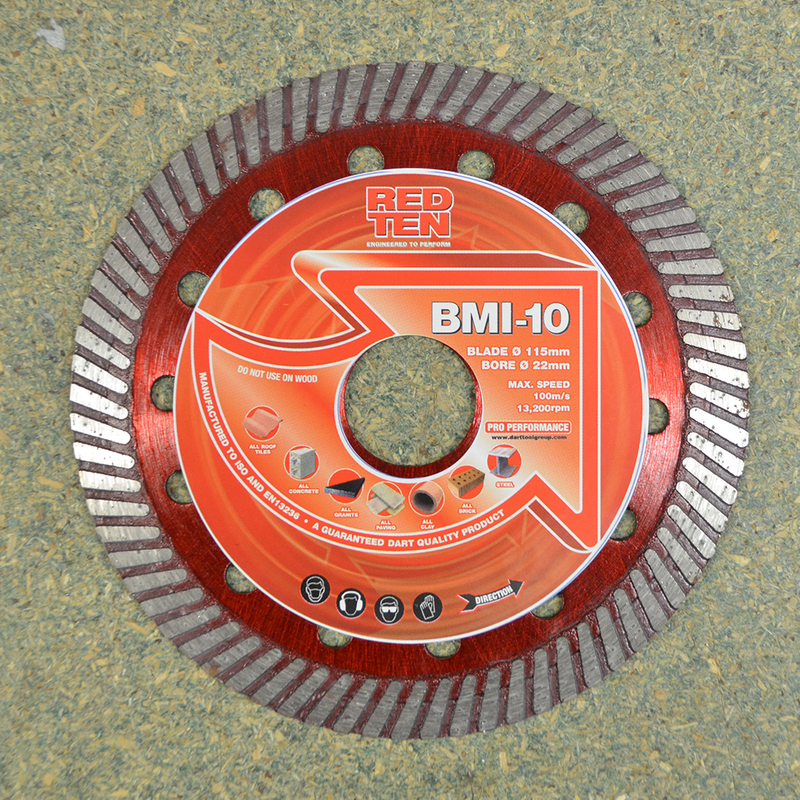 Comes in sizes: 67mm, 68mm, 76mm, 79mm, 83mm, 102mm, 105mm, 127mm.